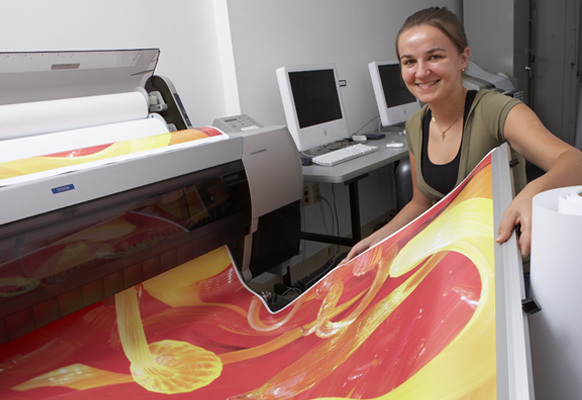 Barry University's liberal arts focus emphasizes a well-rounded education, as evidenced by our wide variety of majors, minors, specializations, and elective courses. Your academic advisor will assist you in developing your schedule each semester as you work towards reaching your personal and professional goals. 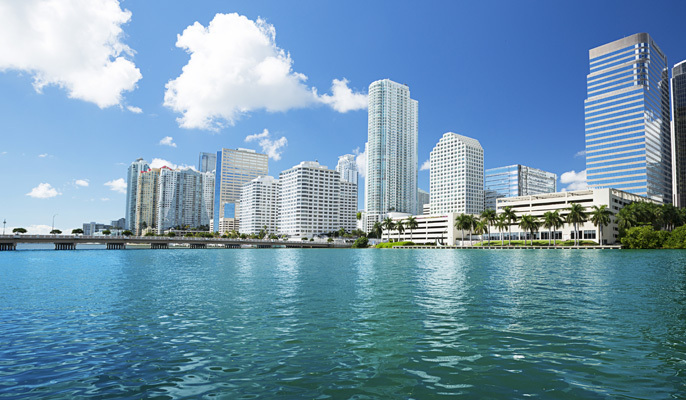 Miami's diverse population, thriving industries, and international focus make it an ideal place to earn your degree. Your academic advisor and the on-campus career center will help you identify the local internships and networking opportunities that best fit your degree plan. Plus, being only a few miles from the beaches, shops, and numerous attractions that the city offers means that you'll never be at a loss for something to do when you're in the mood for some off-campus fun with your friends. 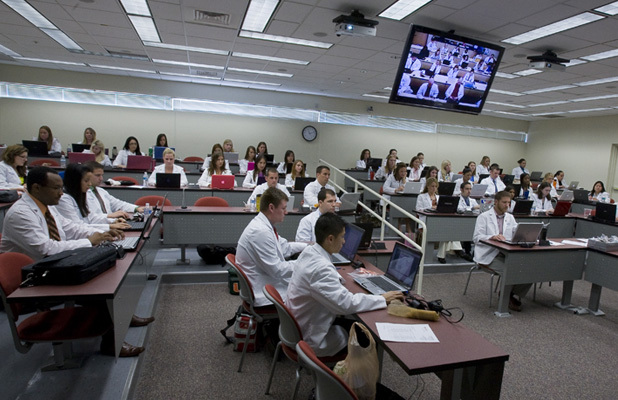 In addition to the main campus in Miami Shores and the School of Law in Orlando, Barry University offers many classes at locations throughout Florida. If you are returning to school to enhance your career development, you'll find many programs designed with working professionals in mind. 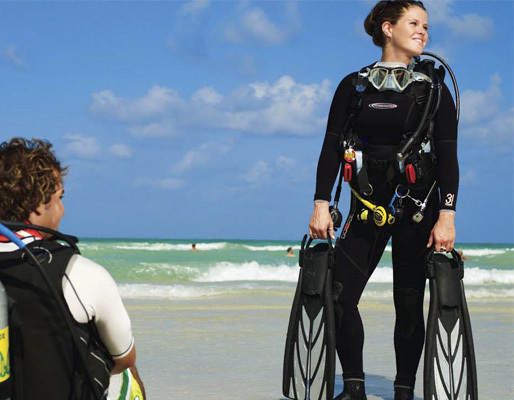 Additional program groups are offered online and in the Bahamas. 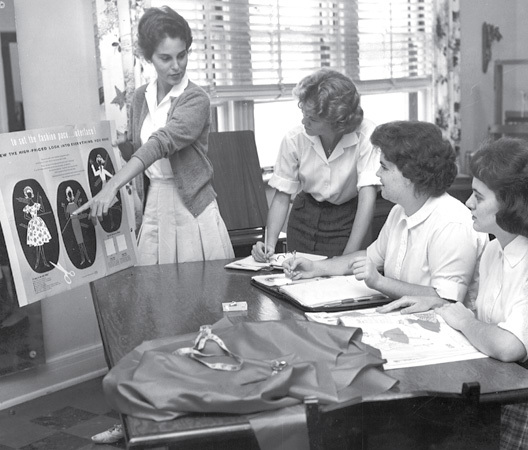 Founded in 1940 by the Adrian Dominican Sisters, Barry University's growth throughout the years has been shaped by their core values. 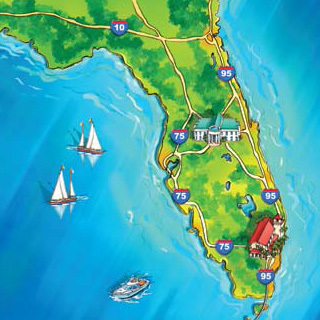 Originally founded as Barry College for Women, Barry has grown into a coeducational university that is one of the leading centers for education in South Florida. 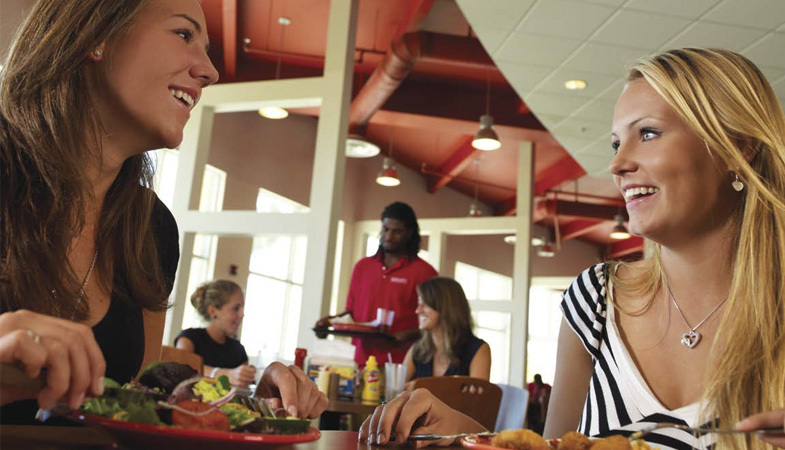 While academics will be at the core of your time at Barry, the friendships and experiences that you will gain through campus life will make you a better rounded individual. You'll find a wide variety of organizations and events that bring together the diverse interests and passions of our Barry family. We believe that living on campus is not just part of the full college experience; it has a direct and positive impact on your success as a student. 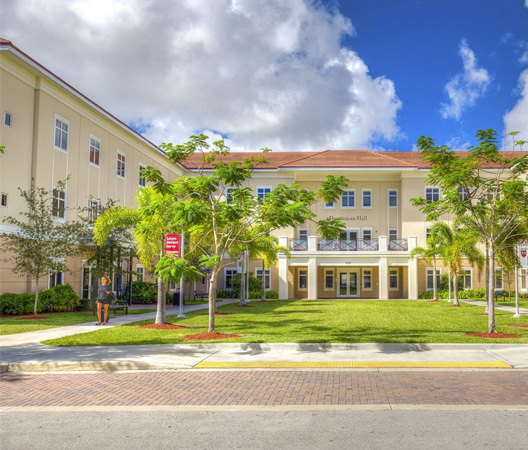 By living in Barry University's resident housing, you become part of a very special, unique, and diverse family. We are committed to providing an atmosphere conducive to intellectual and spiritual development within a caring community. Ready to get started? Simply create a myBarry account at www.barry.edu/mybarry/ and we'll walk you through each step of the process. In addition to applying for admission, you can also calculate scholarships, declare a major, and schedule a campus visit online.